Raw Hemp pet collar available at Docs Smokeshop. 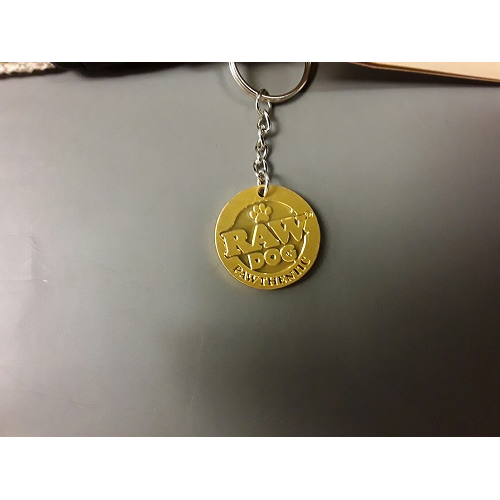 Large comes with metal raw dog tag. 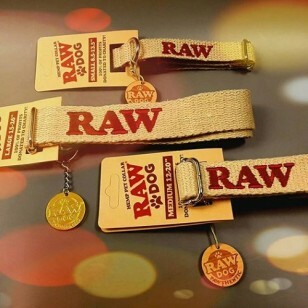 Small and medium come with wooden tag. Large Raw Tray; Approx 13.375 by 10.875 inches. 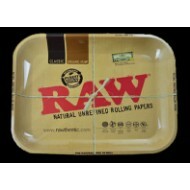 Small Raw Tray: Approx 10.75 by.. 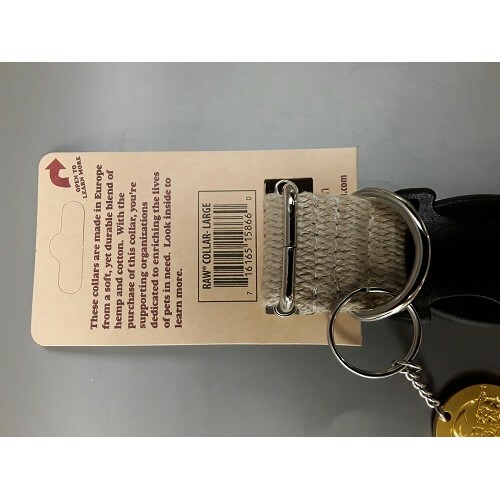 Giant now in stock!! 37" x 47" your choice. Hang on wall or use on floor! Long las.. 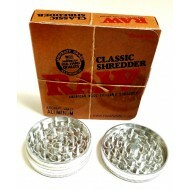 The RAW Classic Shredder uses the most well proven design for it's teeth and operation. Sometimes cl.. 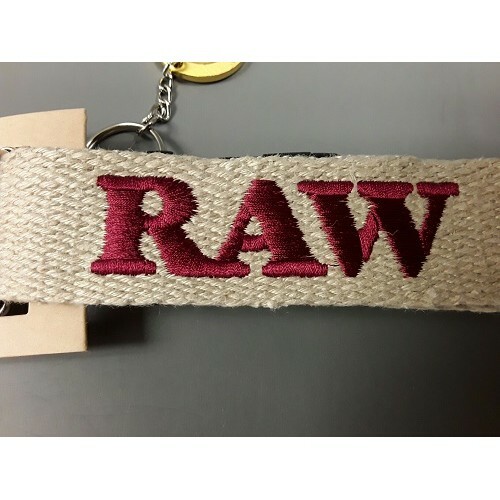 Raw Open/Closed sign. Cone on in. Thanks for Coning ;) Hehehehe! Docs Smokeshop. 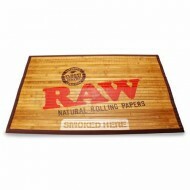 Best Smokeshop..
Buy Heady Pets at Doc's. Have the coolest dog in town!! 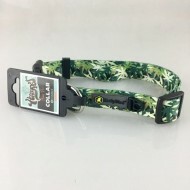 Heady pets collars are adjustable with a ..
Dog Leash by Heady Pets. CannaCamo in Small or Large. 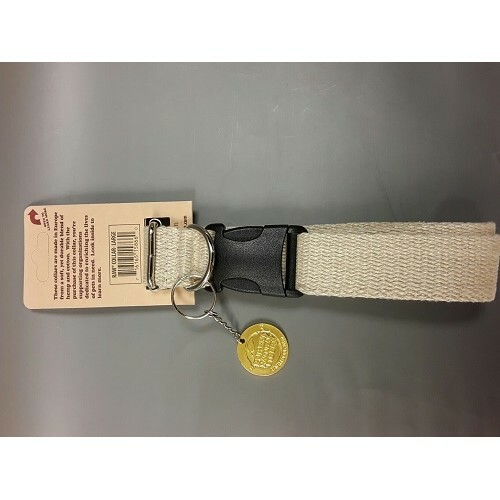 Great looking dog collar with matching leash. 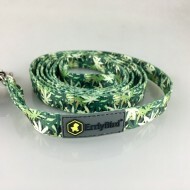 grren leafs all over shows your support for the medica..
Dog Collar by Heady Pets. CannaCamo. Available in Small or Medium.